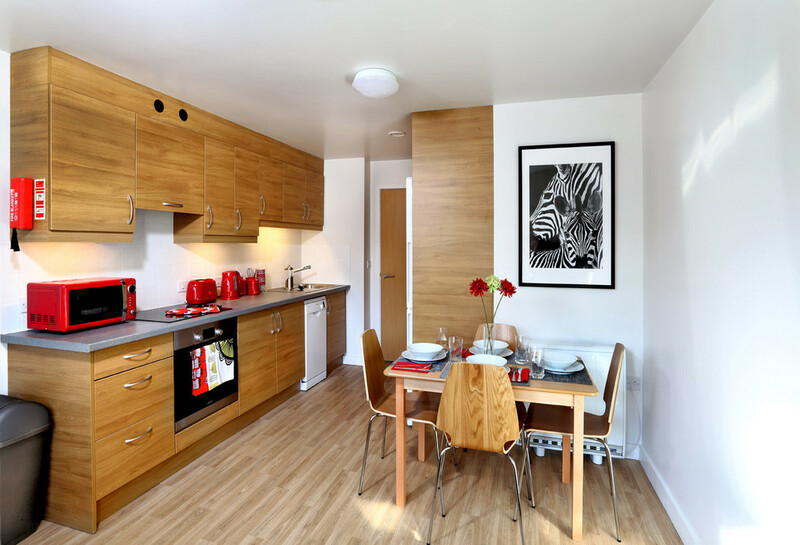 A lovely modern purpose built 7 bed flat in Mulberry Court which was constructed in 2015. The flat comes fully furnished with all white goods included. 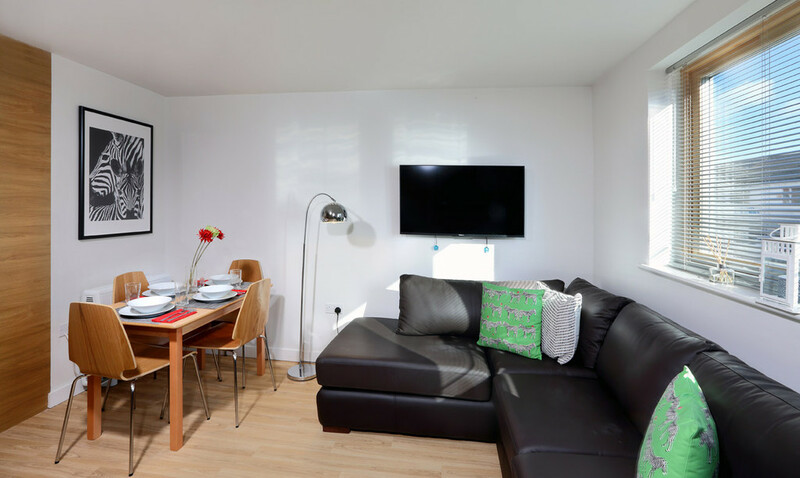 Located on the popular Bevois Valley Road, Mulberry Court is 25 minute walk from Highfield Campus and less than a minutes walk to the nearest Uni-link bus stop. There are plenty of local amenities on Bevois Valley road including Aldi and a number of bars and clubs. The property is Virgin Media Fibre Optic ready. Inclusive option- £67.50pppw including bills (WiFi to be set up by students, cost will be refunded).